With Valentine’s Day fast approaching and love (apparently) in the air, now is the time to discover the gorgeous beauty gifts we really want this Valentine’s day. Sorry Men, but we really don’t want petrol station flowers or giant heart shaped boxes of chocolates this year, and tacky underwear from Anne Summers, do you really think we don’t realise that’s a gift for you and you alone. Ladies, whether you’re single or just can’t trust the man in your life to come up trumps, here are some heavenly scented products that might help cushion the blow. Nothing says I love you like a bit of luxury, and few do it better than super brand Molton Brown. Combining the fragrant oils of African ginger, patchouli and Reunion Island pink pepper, this luxurious skin care duo from will leave you feeling refreshed and energised. 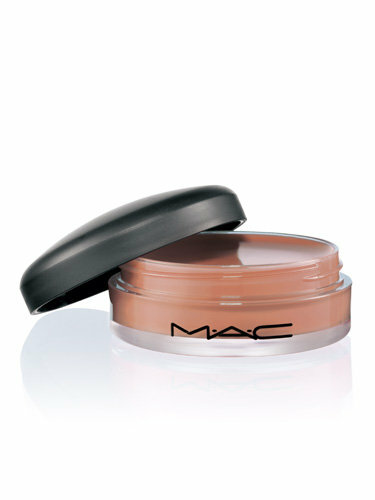 I know it’s sterotypical but girls do love pink, creams and pots – and this wonder product contains all 3. 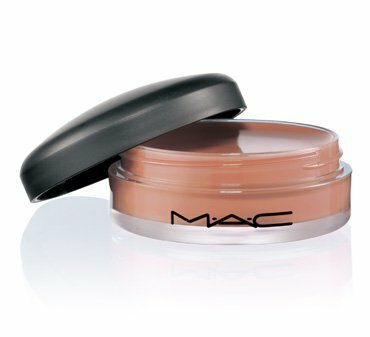 This protective emollient balm formulated with SPF 15, gives a sheer wash of colour and an all-natural sheen. Conditions lips, locks in moisture. Contains Almond Oil, Shea Butter, Avocado Extract, Wheat Germ Oil, Vitamins A and E.
Keeps your lips soft and kissable, just in case he deserves to touch them this Valentine’s Day; the pot looks pretty cute in your bag too. Available in 3 colours, I’d recommend Petting Pink. 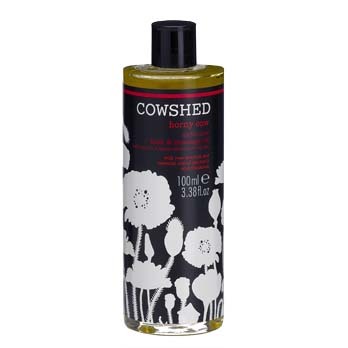 For something cheeky, check out Cowshed’s Horny Cow range. Bath & Massage Oil is a floral, spicy blend that evokes your sensuality and passion with rose absolute, and essential oils. Men, when will you realise, if you put some effort in, you might get something in return! 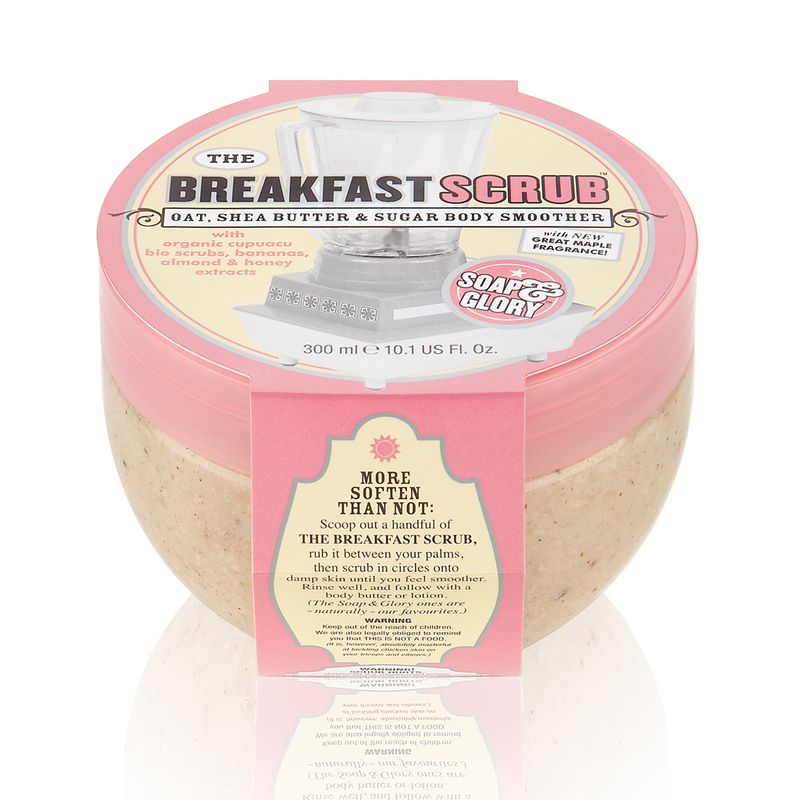 Don’t skip…THE BREAKFAST SCRUB™ Oat, Shea Butter & Sugar Body Smoother. But be warned, this product should carry a health warning! With scents of Banana, Almond, Honey and golden sugar , you’ll literally want to eat it, not rub it in. For the perfect start to your day Slather yourself in this wonderfully thick and luxurious products to leave skin soft and sparkling. £9.45 for 300ml at Boots. Relax and indulge with this pampering cherry blossom discovery collection from L’Occitane. The rejuvenating and luxurious properties makes this a truly indulgent and pampering set that is perfect for a little you time! This cherry blossom discovery collection from L’Occitane features soap, shower gel, body lotion, hand cream and shea hand cream. 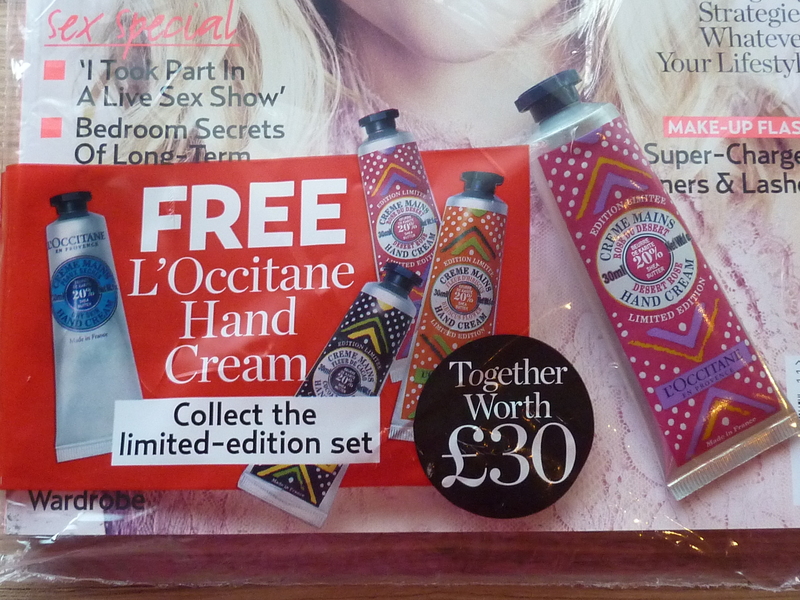 Available online at Debenhams and L’Occitane stores £17.